Brexit Youth Debate: Will we inherit another generation's mess? Despite this, the majority of televised conversations on the topic take place without the voices of those who it will affect most harshly. 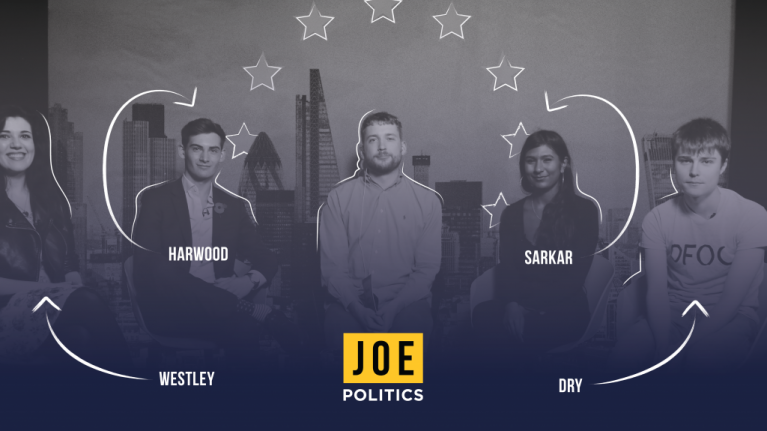 In a bid to remedy this, JOE Politics hosted a debate between four young people who have very strong and often opposing views on the subject of Brexit. 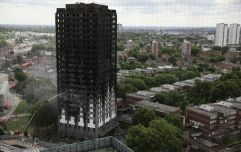 Those four people were Ash Sarkar of Novara Media, Tom Harwood of Guido, Will Dry of Our Future Our Choice and Chloe Westley of the TaxPayers' Alliance. What sort of form should a finalised and fully realised Brexit take? How will the youth of Britain benefit from the United Kingdom leaving the European Union? What promises has the Leave side failed to keep to the British people? All of these topics and more are discussed in depth in the debate.